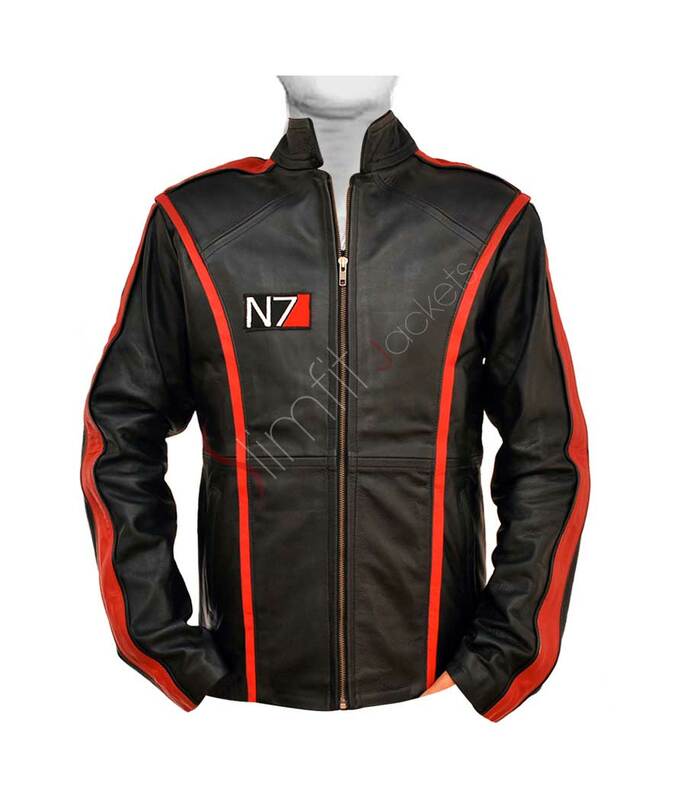 All the gamers out there, attention! 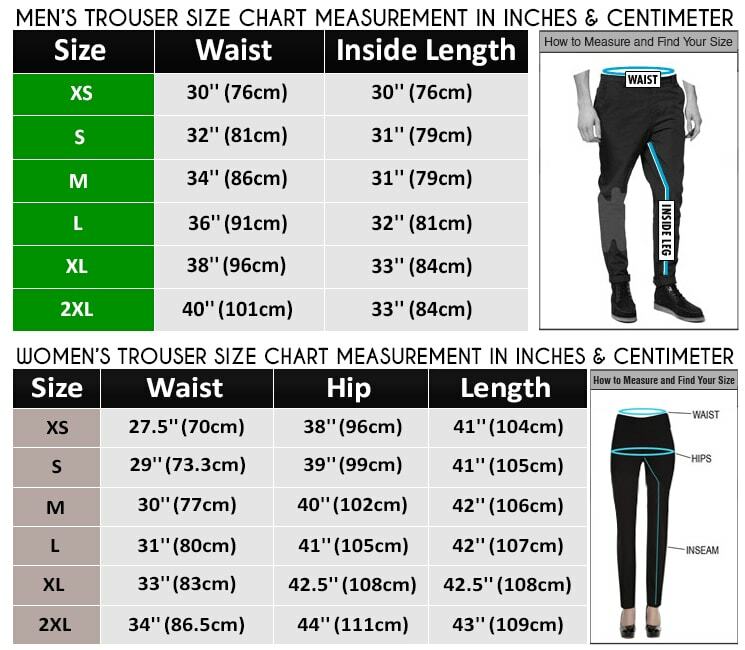 We repeat attention! 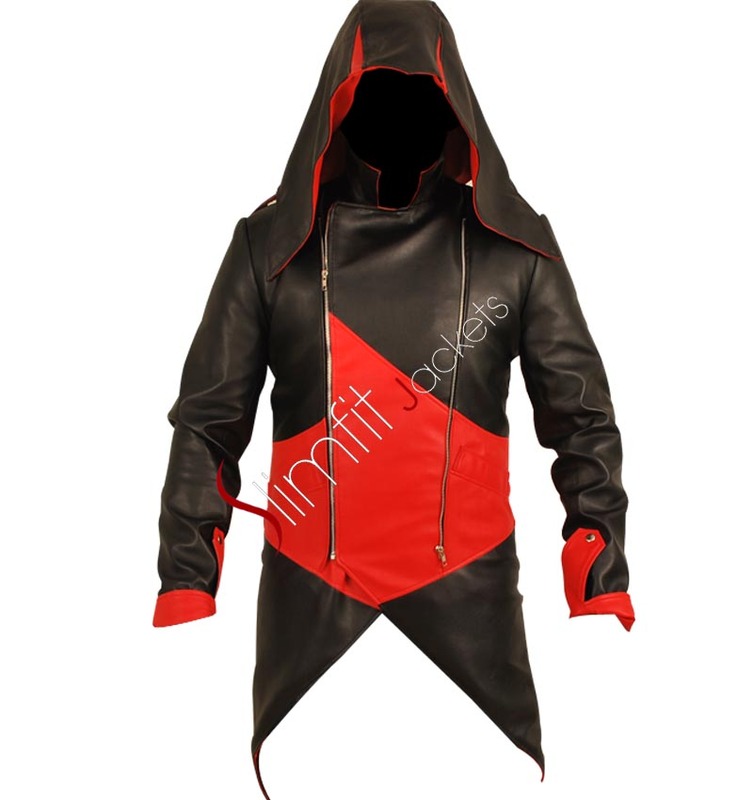 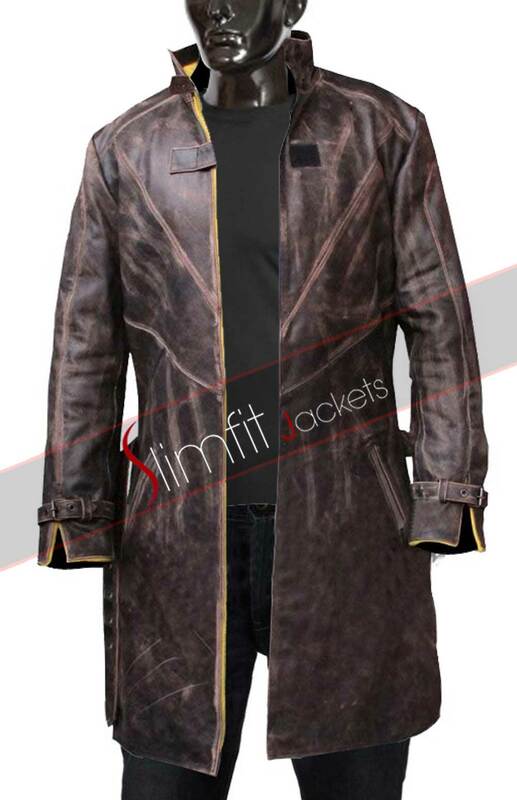 Ever wanted to be dressed as your favorite character from the game and look elegant and modish? 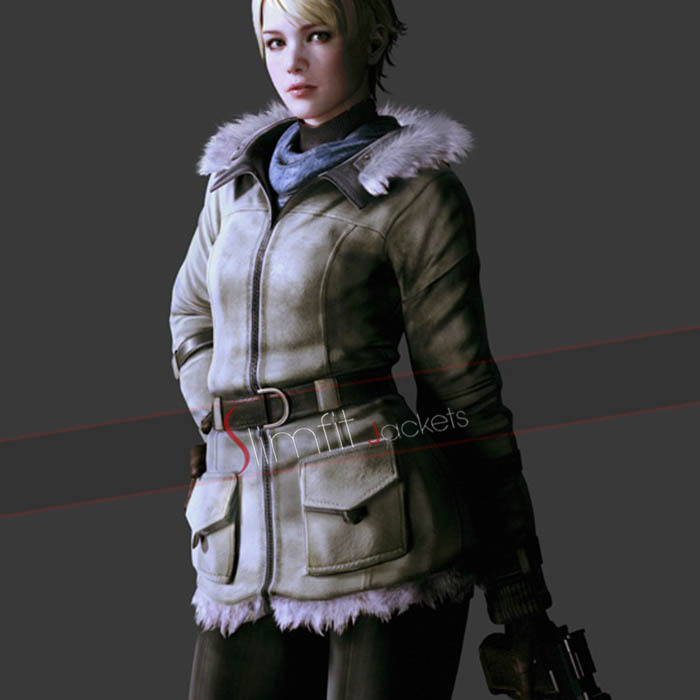 We have got a certain treat for you then. 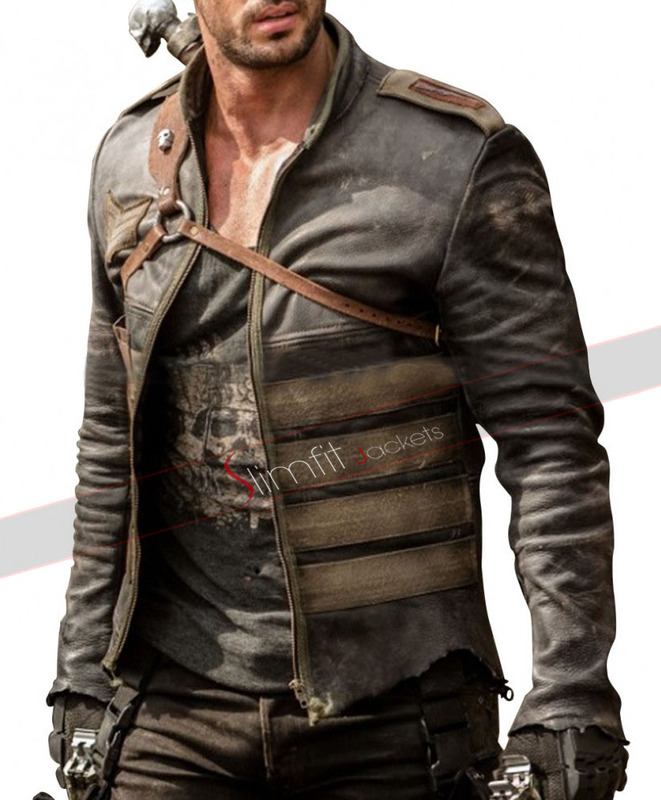 Resident Evil 6 Jacket is the one worn by Leon Kennedy in the sci-fi zombie shooting game that has sold over a million copies around the world. 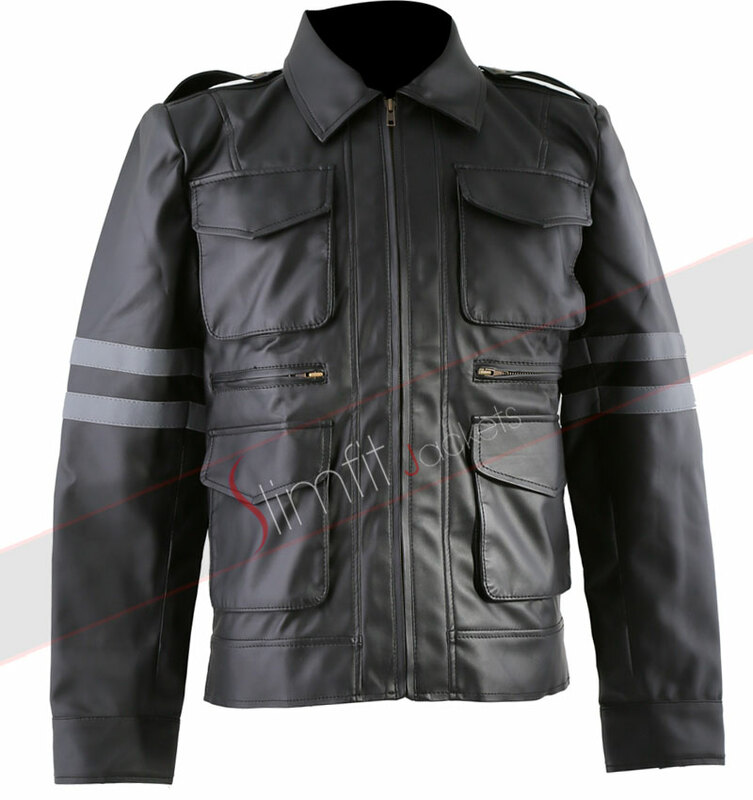 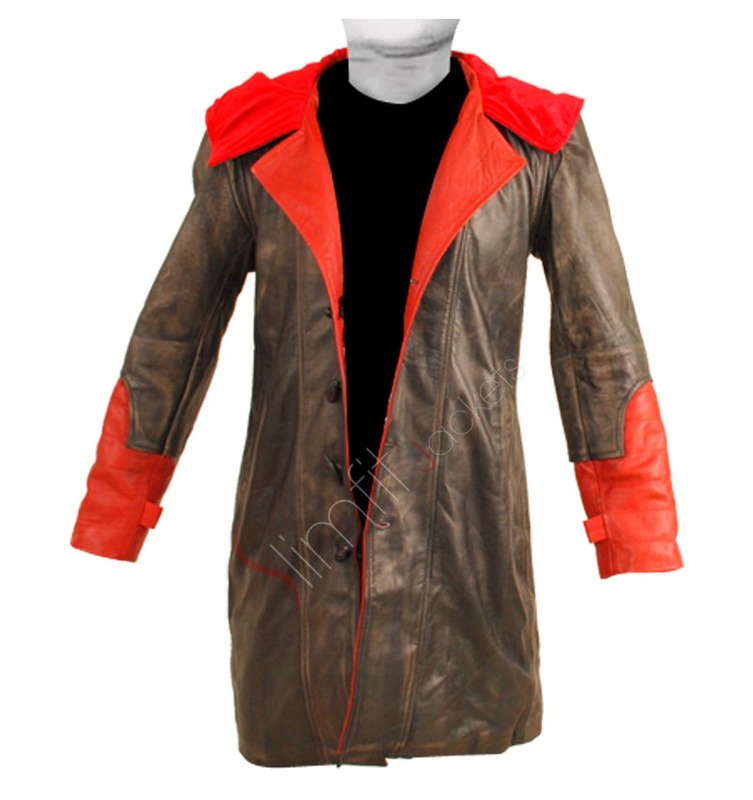 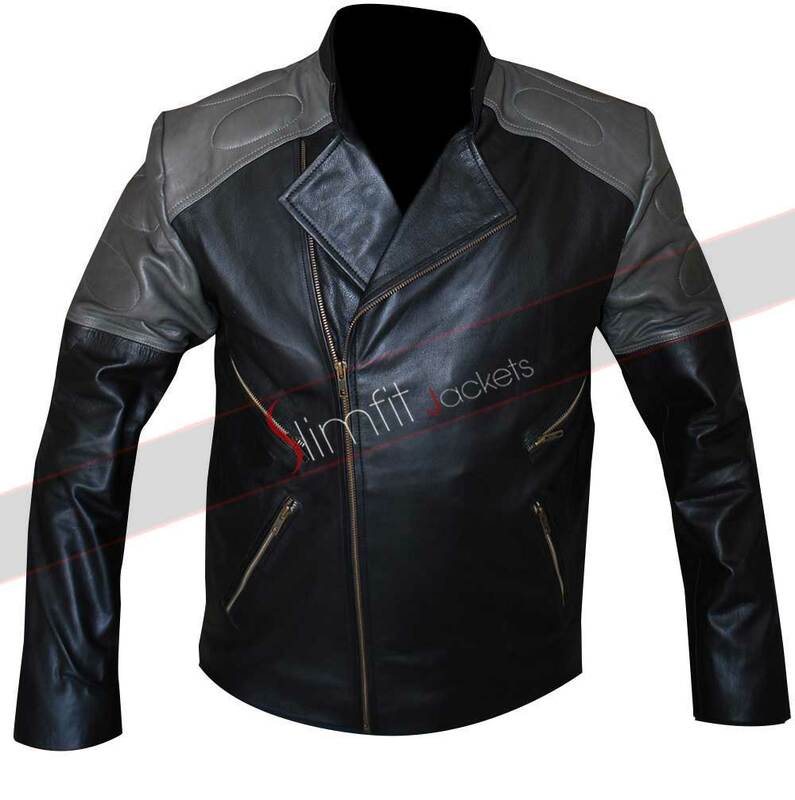 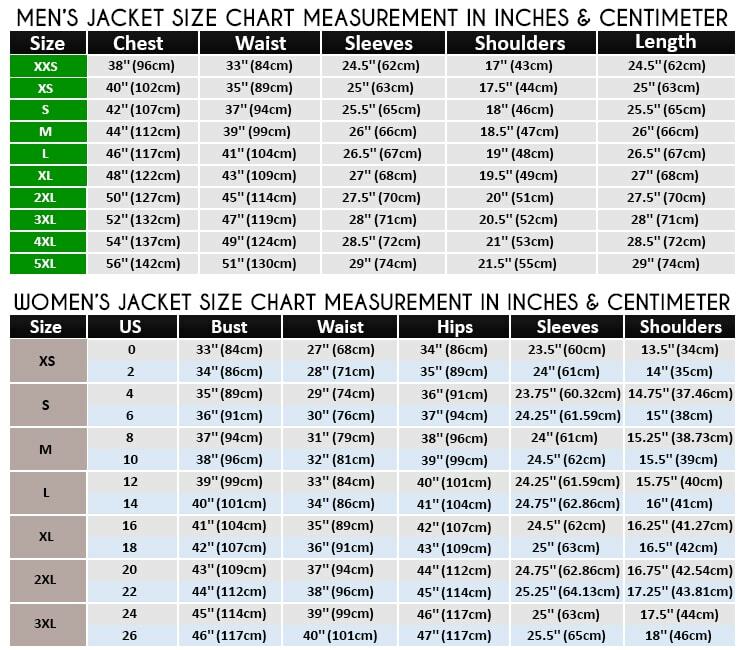 Resident Evil Leon Kennedy jacket this one of the most demanding jackets in the world and get the class and style you deserve. 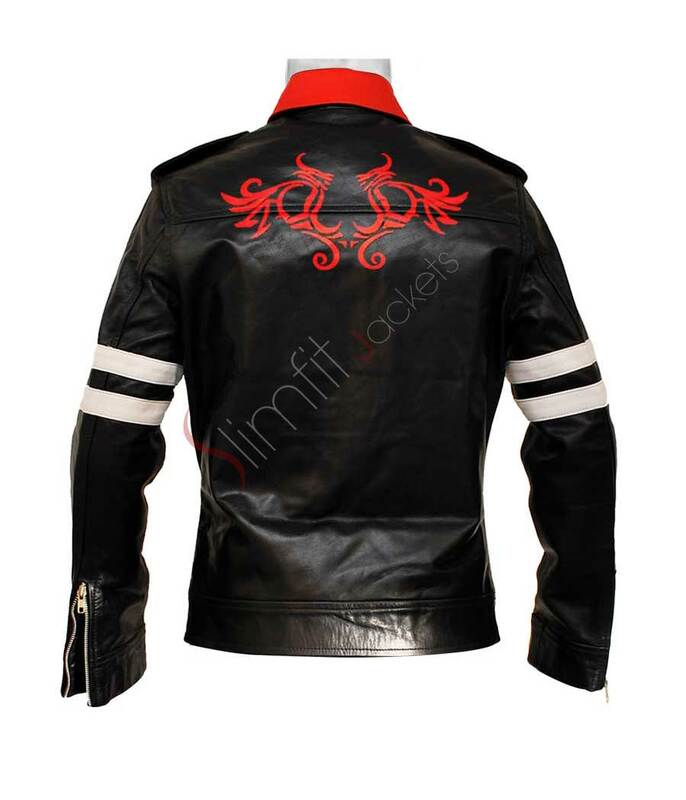 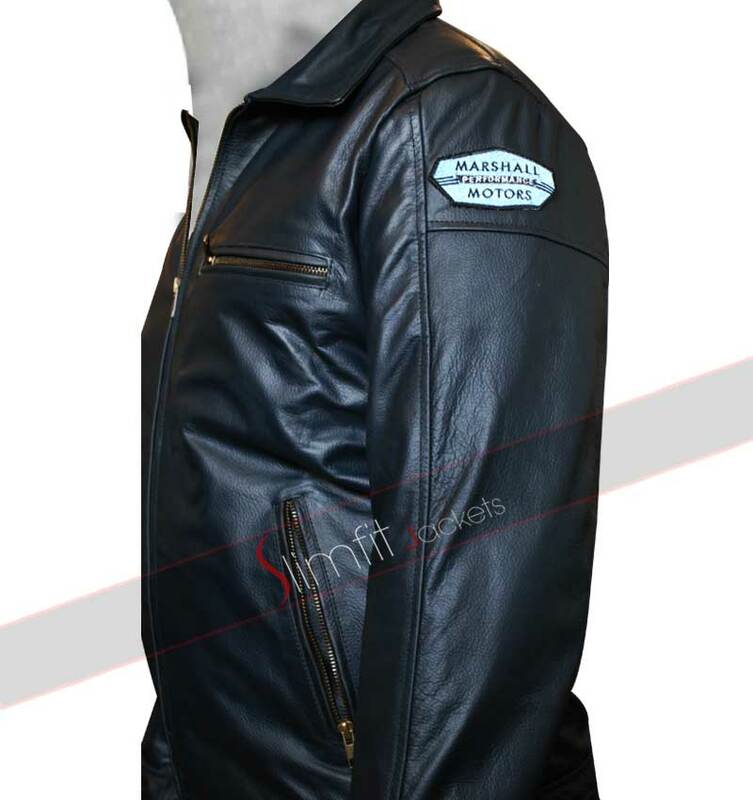 This Leon kennedy leather jacket will not only give you the classy Leon`s look but also will make you look stylish and elegant. 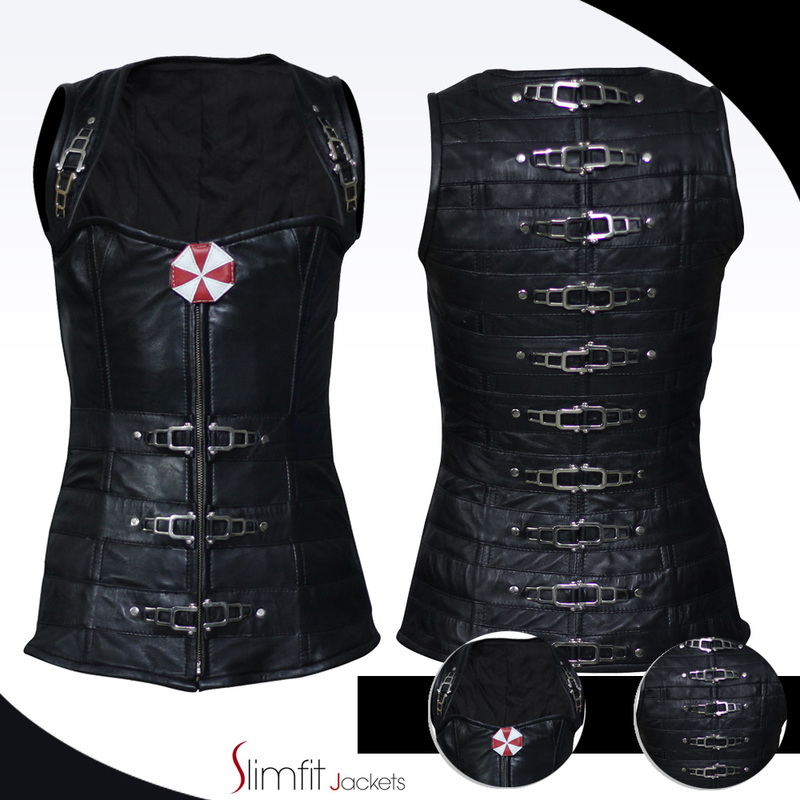 No doubt this Resident evil black jacket is a complete blend of grace, style, and uniqueness. 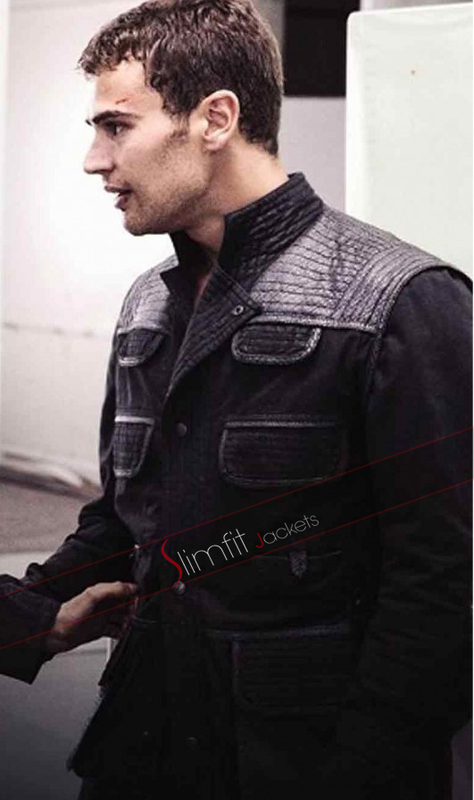 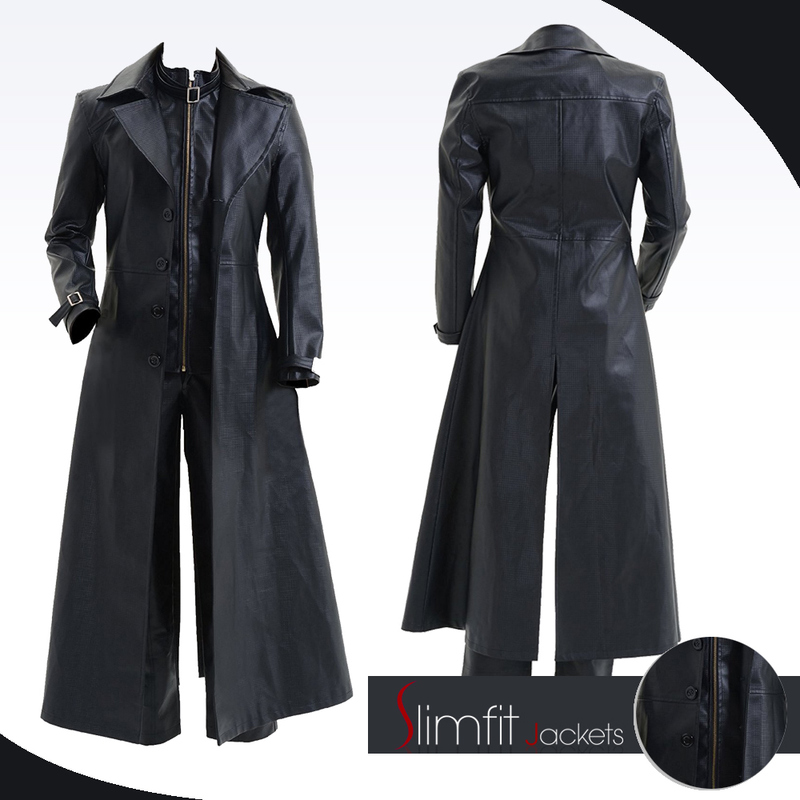 The style of this finely made jacket is accompanied with comfort to satisfy your needs at the fullest. 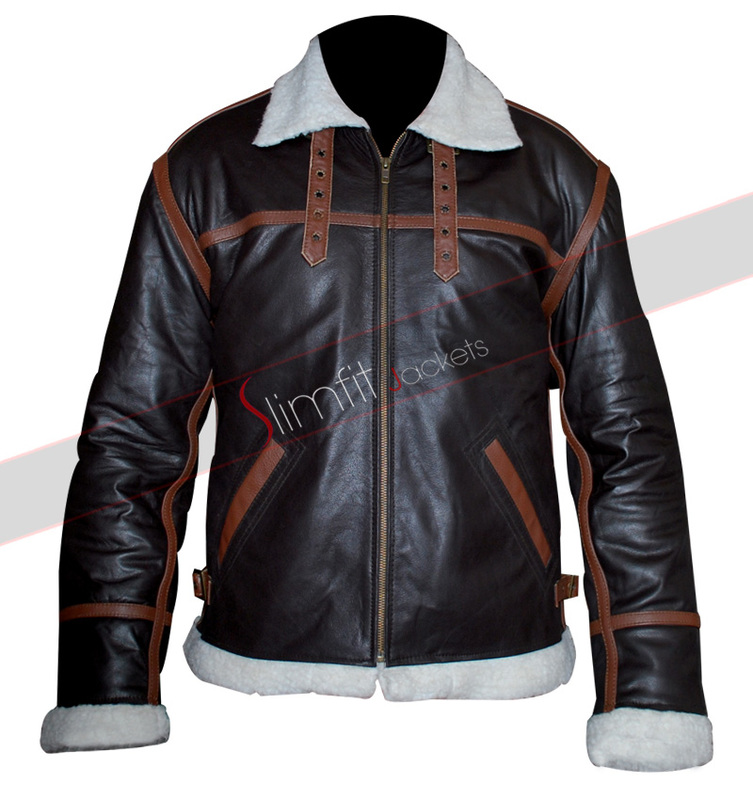 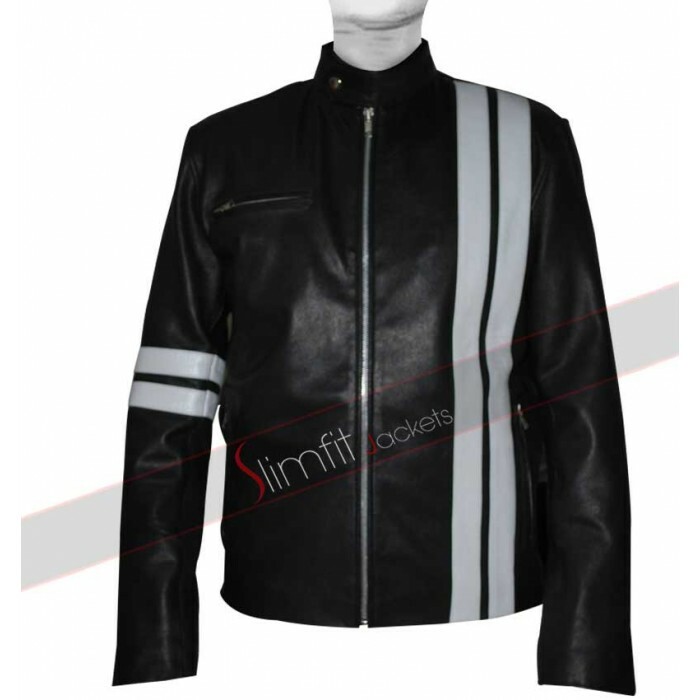 To get your hands on this classy Resident Evil 6 Jacket, place your orders online.